You are here: Home / Disney Star And Celebrity News / Wanna Know The Stories Behind Meghan Trainor’s Singles? Wanna Know The Stories Behind Meghan Trainor’s Singles? Behind every hit single, there’s a possible story behind it! 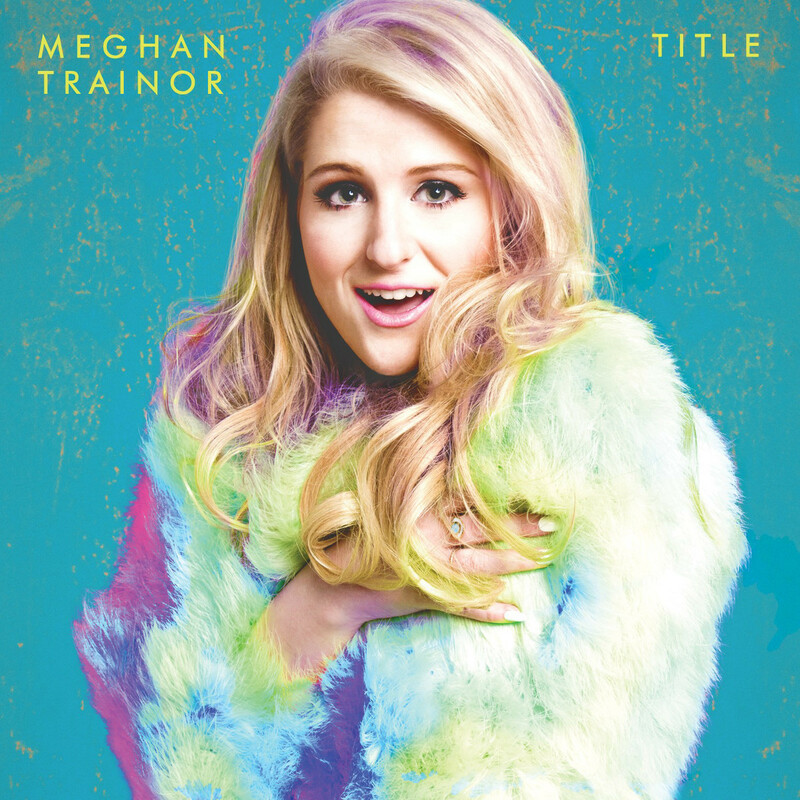 On Spotify, Meghan Trainor happily gives many commentaries for her singles from her latest album, Title! One of her newest commentaries is for one of the most awesome singles to date, “Lips Are Movin'”! You can find out what she’s got to say about each of these singles by heading to Spotify and clicking HERE! « VIDEO: The Vamps Share ‘Vamps World Tour 2015’ Video Celebrating Australia Day!